Yum. I'm glad I ate breakfast before I saw these pictures. Good thing I'm going out to brunch today! I'm hungry after seeing all this delicious food! Love the tea pot. I love zucchini, but I know what you mean when it gets too much to handle! Did you try the zucchini pasta I posted a few weeks back? Do you have a recipe for the tart? That looks wonderful and I would love to give it a try. And wow!! I was just looking thru your renovation photographs. Wow, what a transformation for the hallway/stairway. 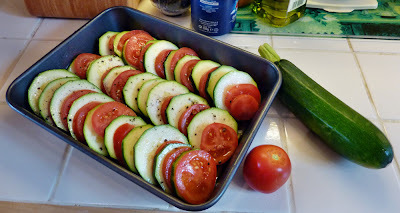 Why does the word courgette sound so much better than zucchini? Thanks for the great recipes. My mom and I were just talking about zucchini yesterday. 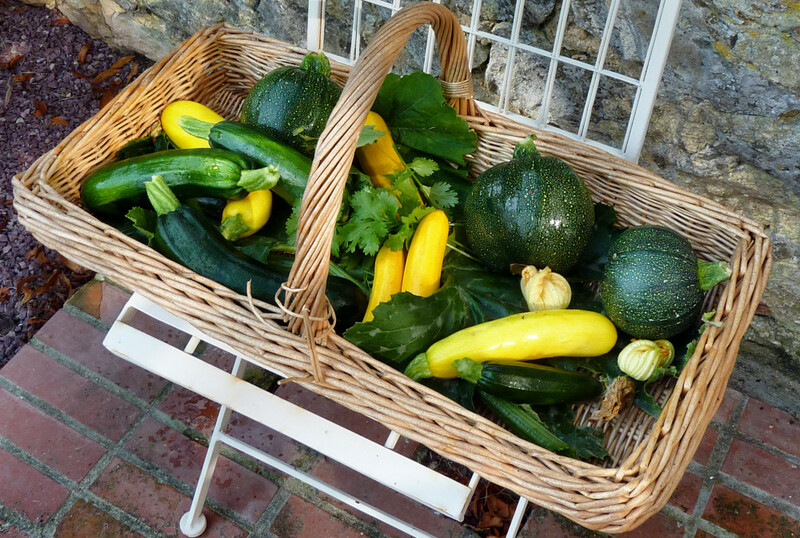 She usually gets a ton of zucchini from friend's gardens but she hasn't gotten any so far this year (I was looking for her to make me some zucchini bread)....I'm going to pass these recipes on to her in case she gets her hands on some. Greetings from Nova Scotia, Canada! I am sitting here almost drooling at all your great recipes. Thanks so much for sharing them. I think I will have to plant zucchini next year! 1002 - we have been eating them raw grated in salads this year, delicious. I think that we, over here, should mount a campaign to call zucchini 'courgette' from now on. It sounds so much more appetizing! I'm sure that the title of your post will bring 1001 hits from google at this time of year! Lemmon zucchini muffins sound great. Something I haven't tried yet. I've even made zucchini fritters. I have sooo many zucchini this year I can't even give them away any more. So happy to meet you and visit your blog. Glad you found me through Pondside and that you're now a member of the Grimy Hands Girls' Club. 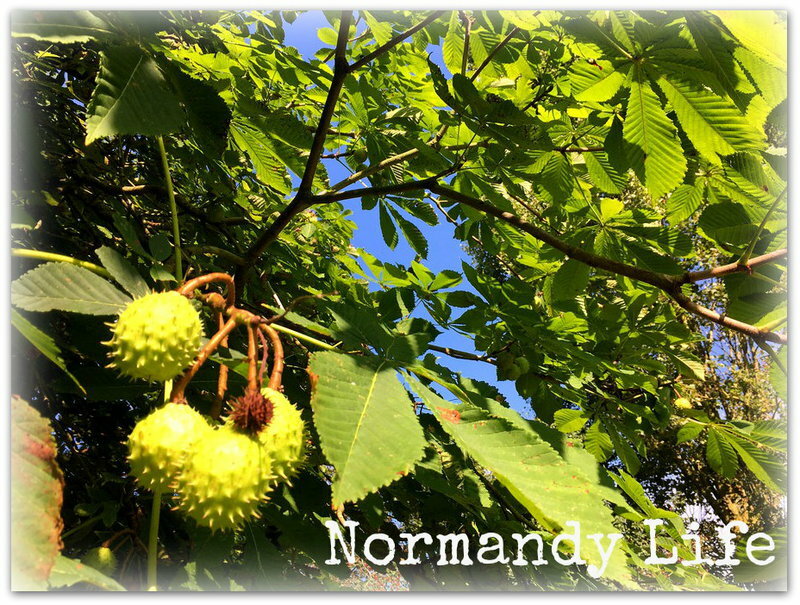 I do special give-aways to the members...also send out seeds and other goodies several times a year. Your life looks very full and happy. Irene is slamming into the rocks in front of our cottage and the thundering waves are shooting about 20 feet high. Amazing and humbling. I love zucchini recipes! I have a unique recipe for squash muffins. My girl loved them when they were little, and it was a sneaky way to get them to eat their vegetables! I've tried several zuchinni muffins and breads but have never heard of it with brie in soup. Great to have you be a part of Sesonal Sundays. Maggie, they each look delicious. You are an excellent cook! This post makes me hungry. Thanks for sharing these recipes. I too have so many courgettes to use. 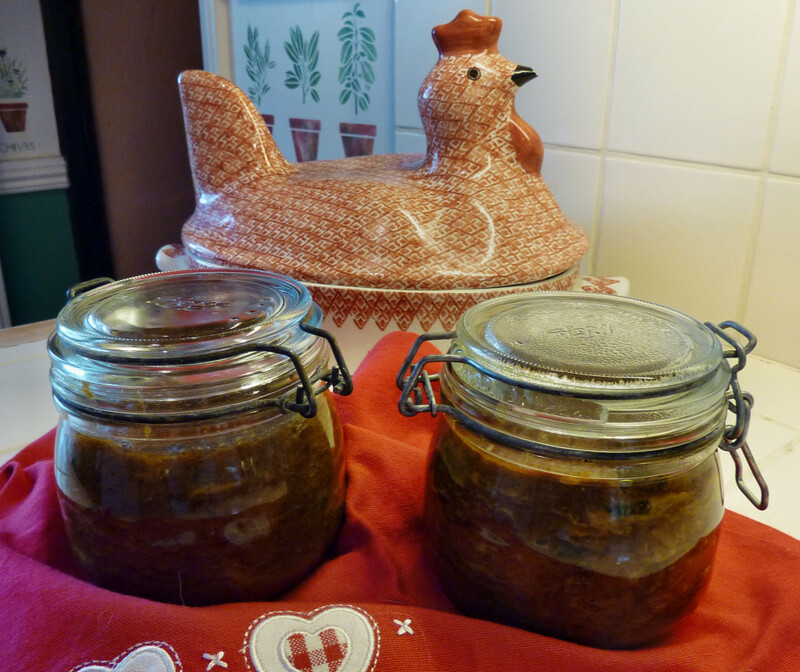 I have made the chutney before and it is really tasty. 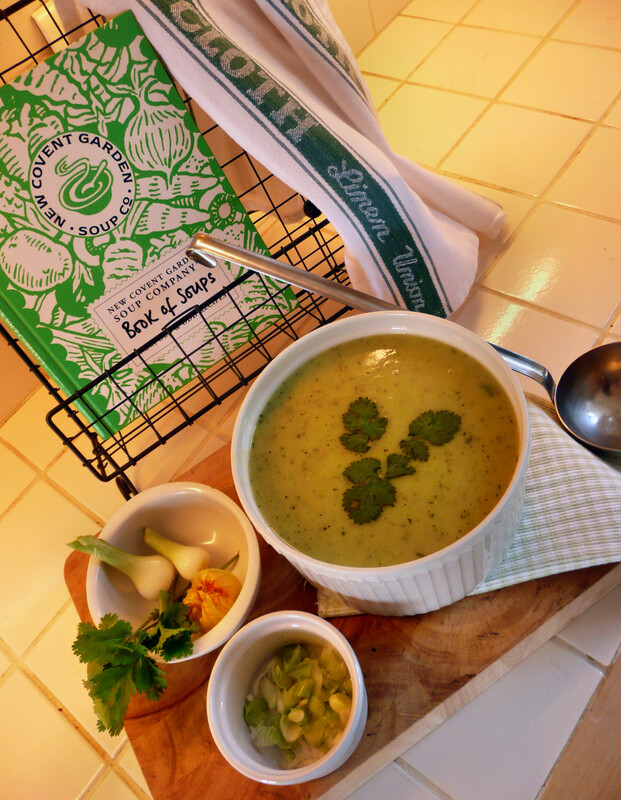 IT is rather damp here to-day so I think I will make the soup for lunch. We're eating zucchini almost every day here. I'm always glad to find a new way to prepare it. The soup sounds delectable! Thanks for these recipes Maggie. They all sound delicious. 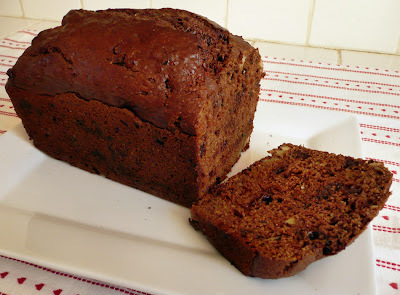 i spent the morning grating zucchini and making two large chocolate zucchini cakes - one to freeze. tomorrow i'll make soup and drive to drop off sue of the extra zucchinis. One should always make a list of those who will accept zucchinis with open arms at this time of year! "Courgette" sounds so delicious and appetizing as opposed to zucchini :-) Your tart looks amazing...I would love a slice! Hello Maggie dear. Your photographs are making me crazy hungry. Everything looks delicious. I'm a lover of all soups, yours looks especially good. I've never had chocolate zucchini bread, but I love both so I'm thinking I'll have to make this recipe! I love your idea for serving chilled soup. Clever and easy. Thanks Maggie, great recipes. you have a great selection of varities. 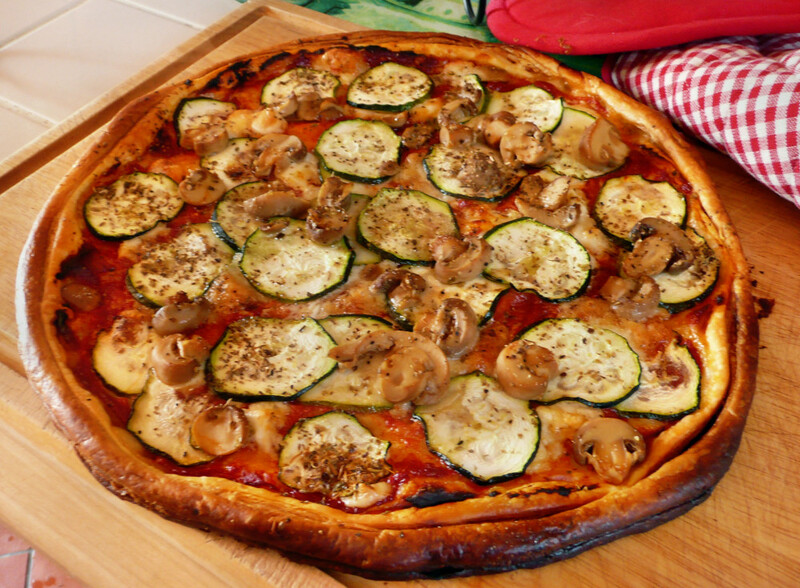 Zucchini are really versatile. They go with nearly every recipe. And I love them. Thank you for your recipes - one can never have enough. 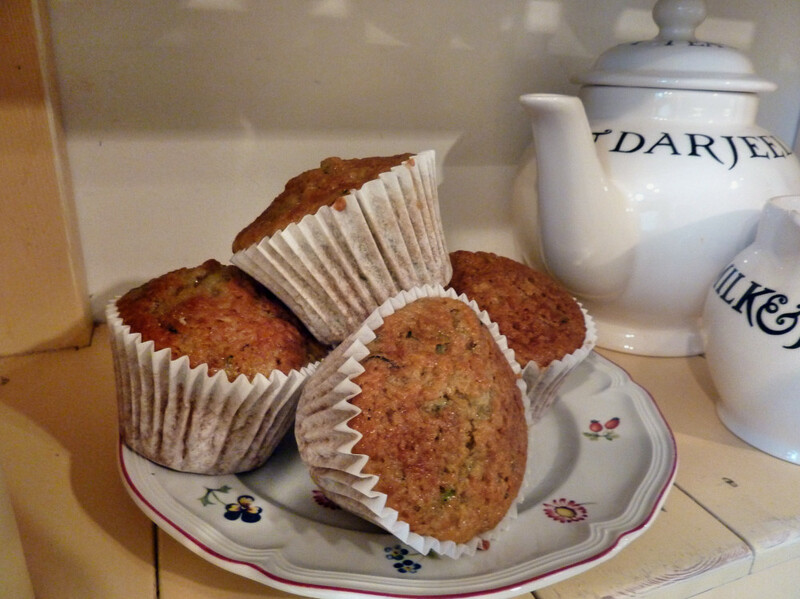 Maggie, you've certainly been making some tasty-looking goodies with your zucchini squash. I think the tart and the soup look especially good. It's great to have such versatile produce, isn't it? Thanks for sharing the photos and recipes! Have a great week. Your soup looks really delicious. I will definitely be trying this recipe. I'll have to buy my zuchinni because my garden didn't do well this year. Hey Maggie,your veggies look beautiful and your cookin' is yummy! What good fortune to have found your blog. 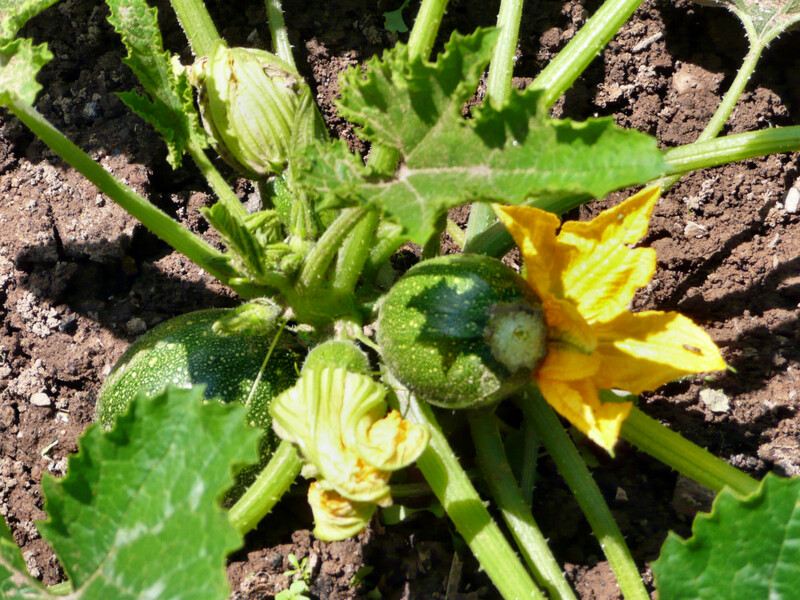 Like you, I am growing courgettes, or squash as we call them. It happens every year: spring comes and in a euphoric state of amnesia we plant squash, only to remember a few months later just how many vegetables they produce. So, thank you for your recipes.